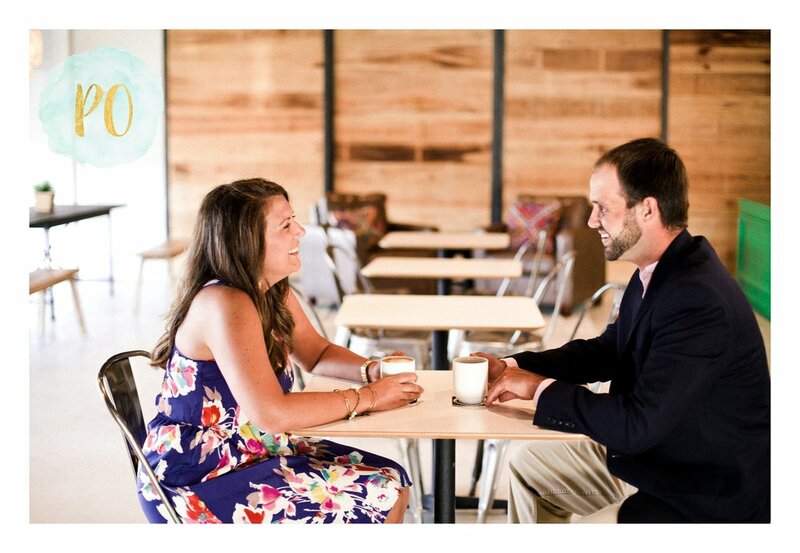 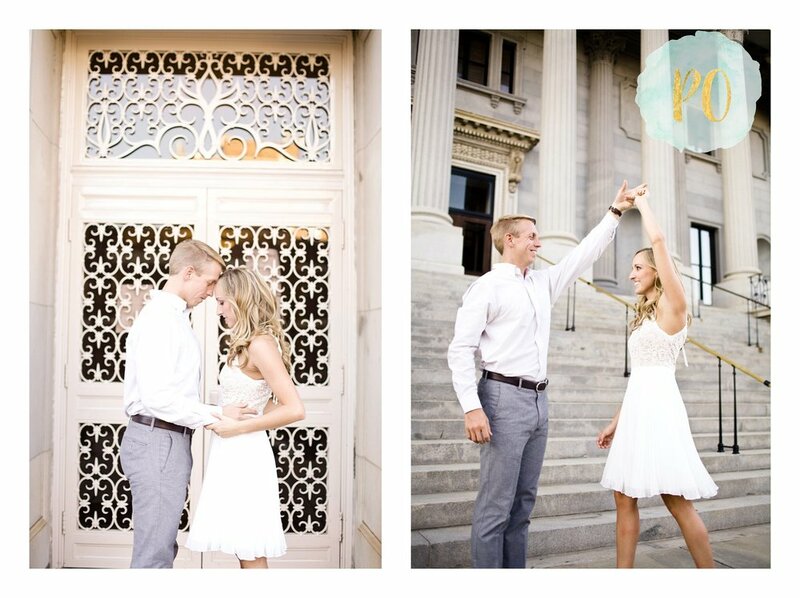 Click here to see more of this Falls Park Engagement Session in Greenville, SC! 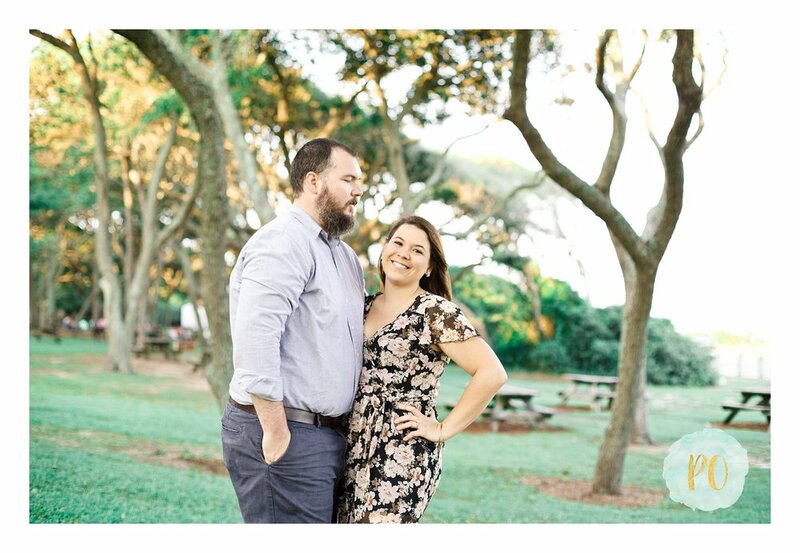 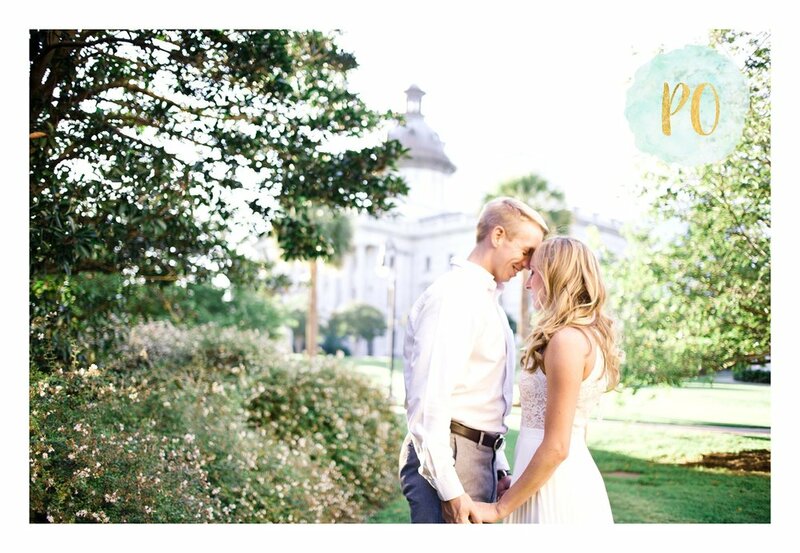 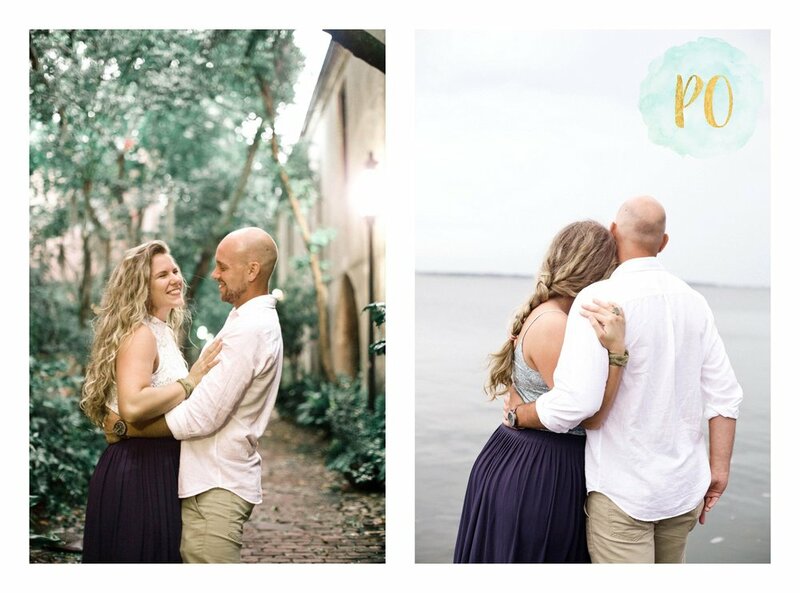 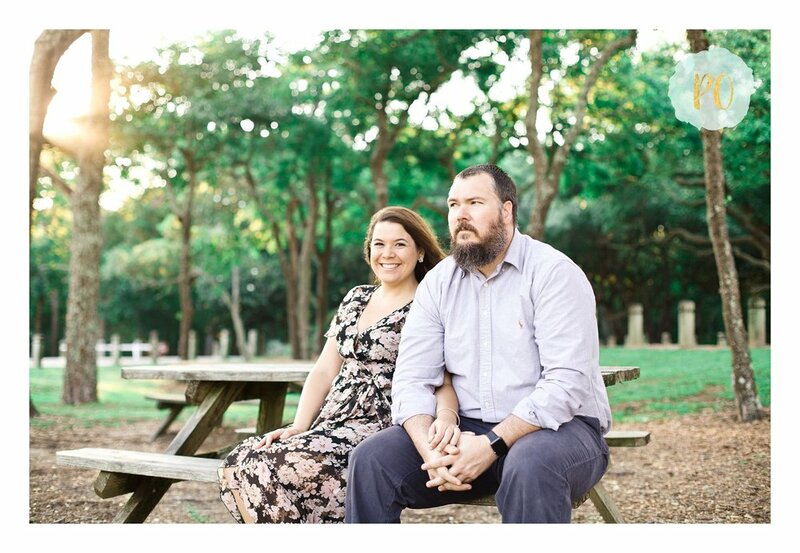 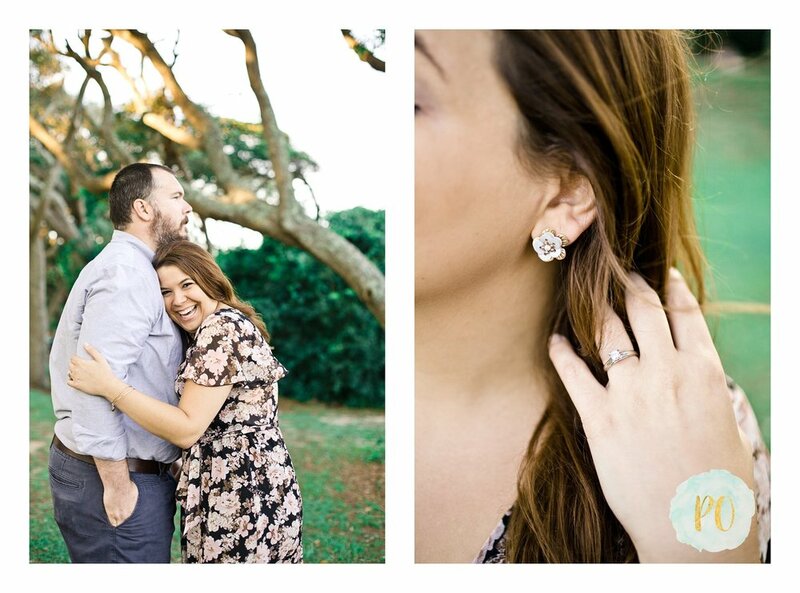 Check out Shalon and Kristin's Huntington Beach State Park and Atalaya Castle engagement session!!! 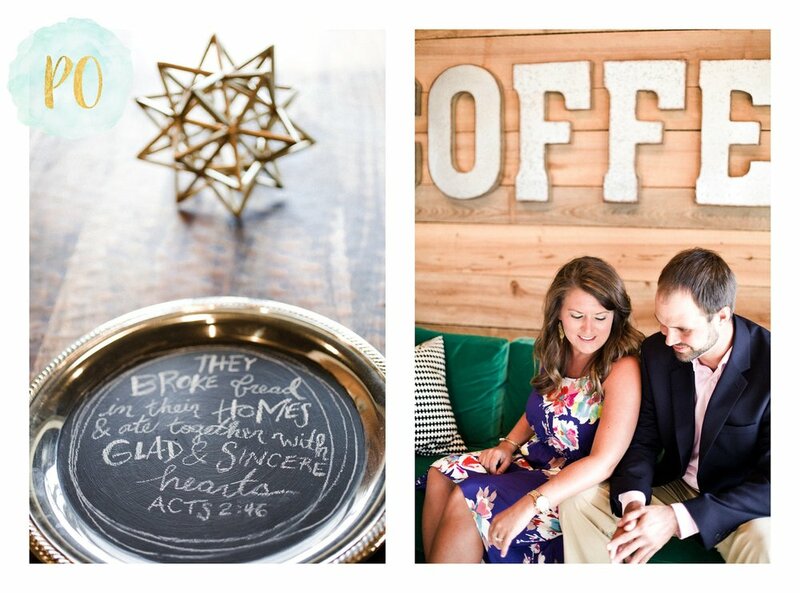 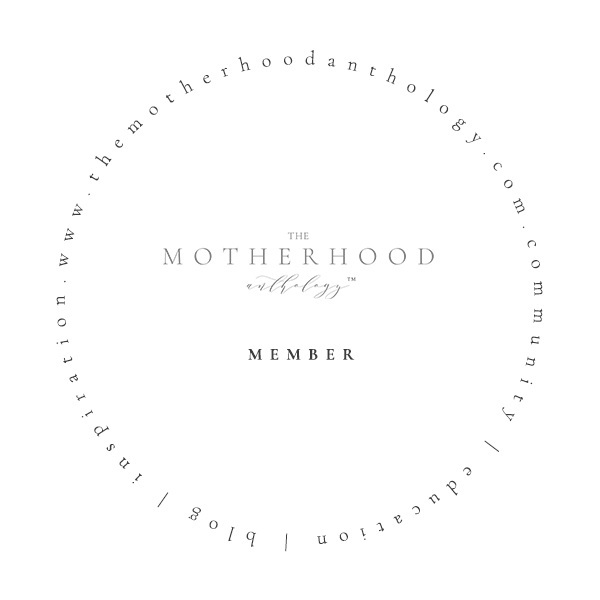 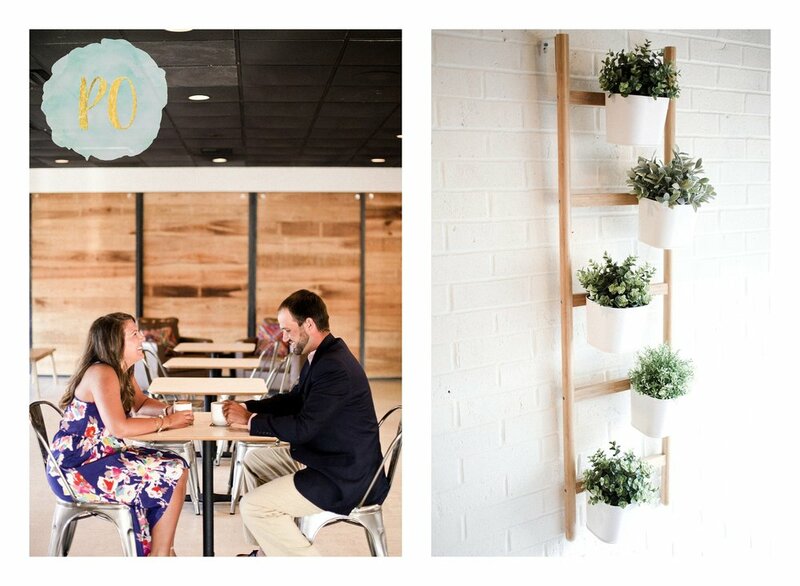 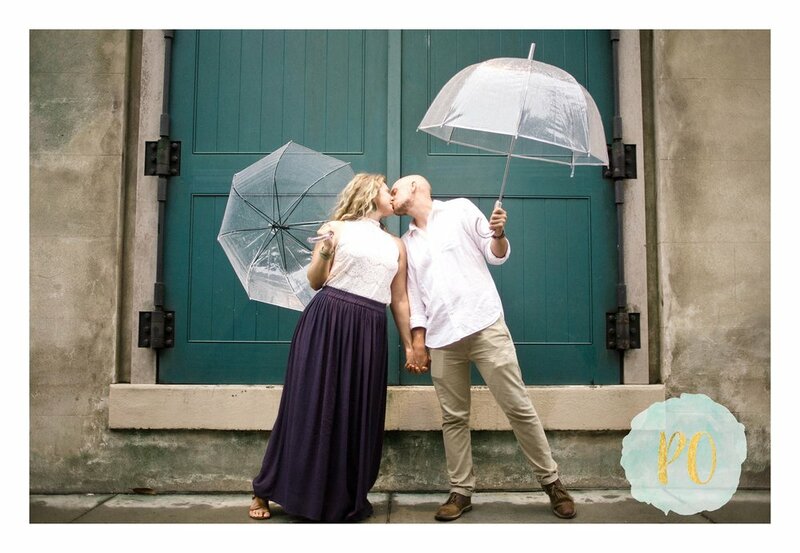 All about Save the Dates! 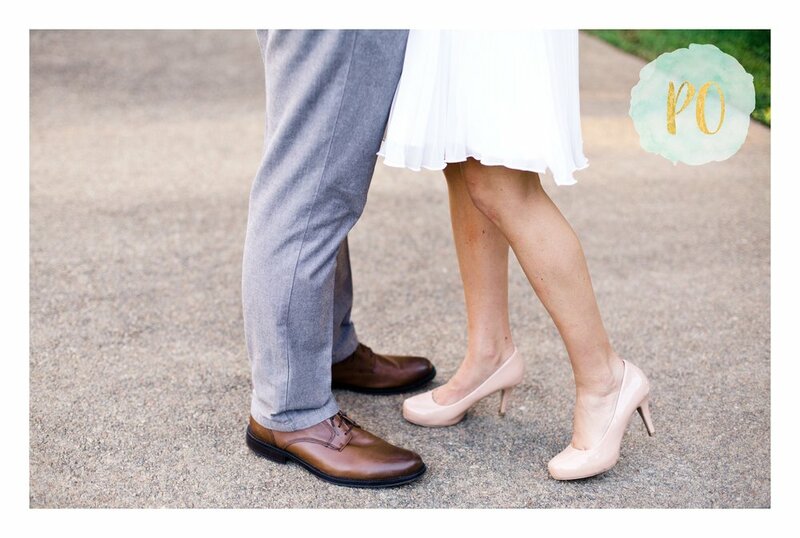 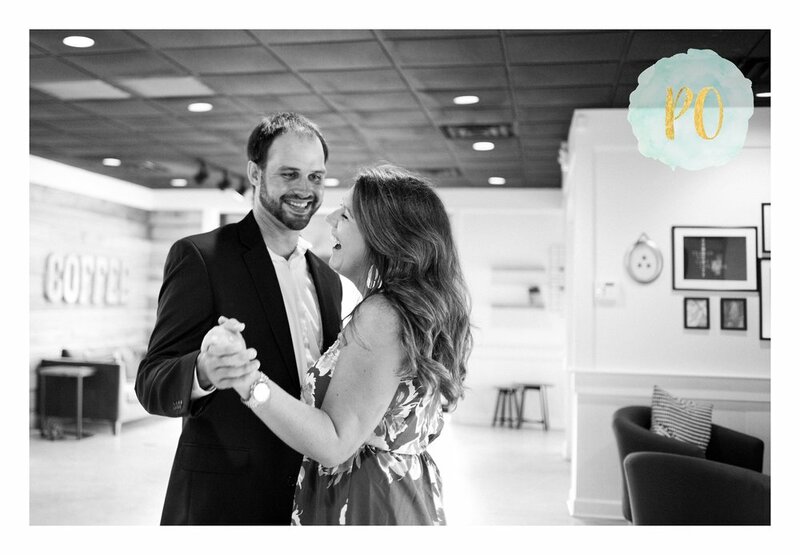 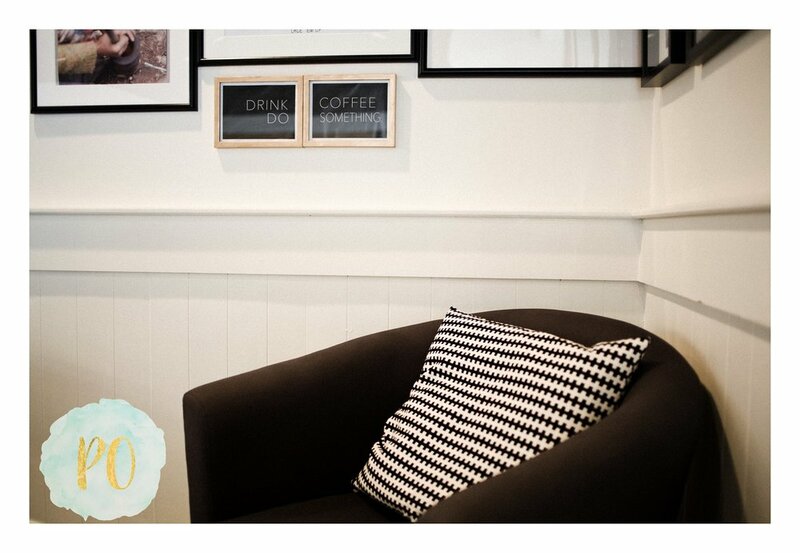 Get ideas on how to print and share your Save the Date for your wedding. 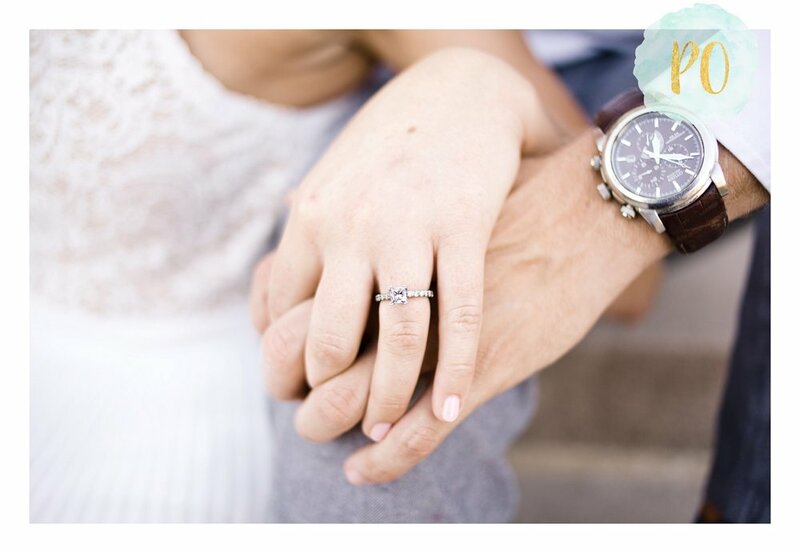 Check this post out for some of the styles we offer! 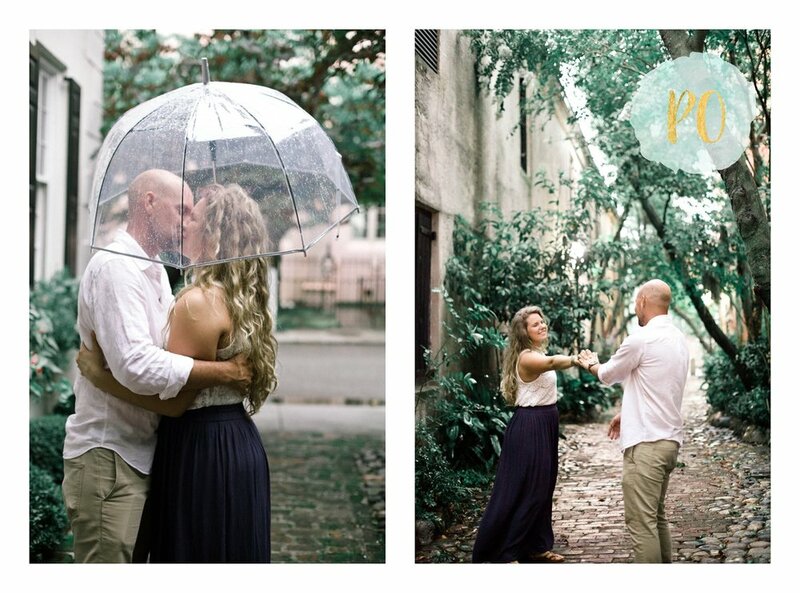 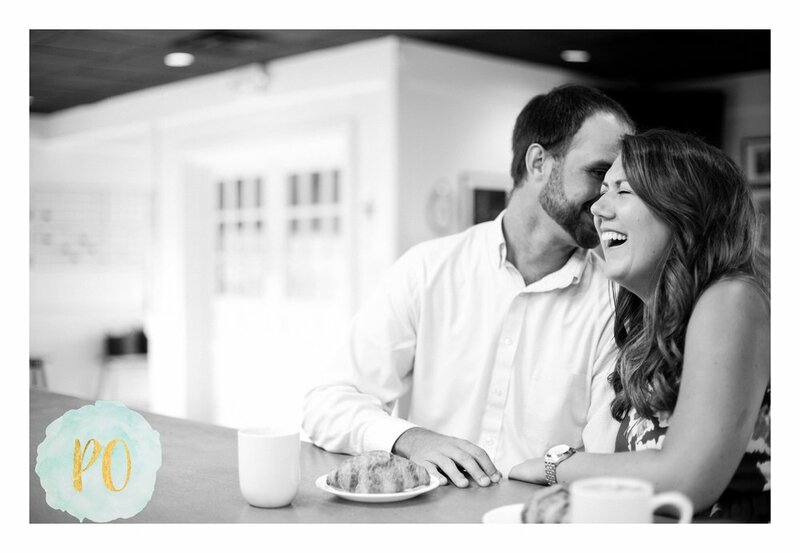 Marcus and Danielle's Engagement Session at Lindsey Plantation in Taylors, SC. 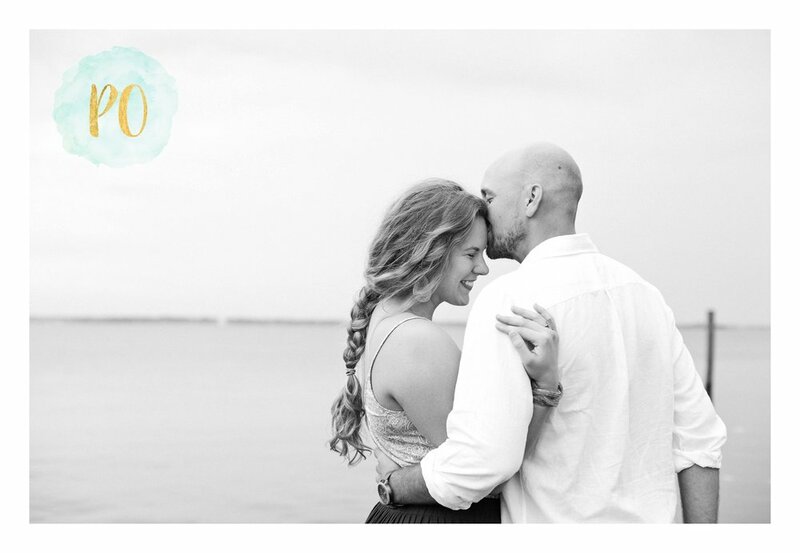 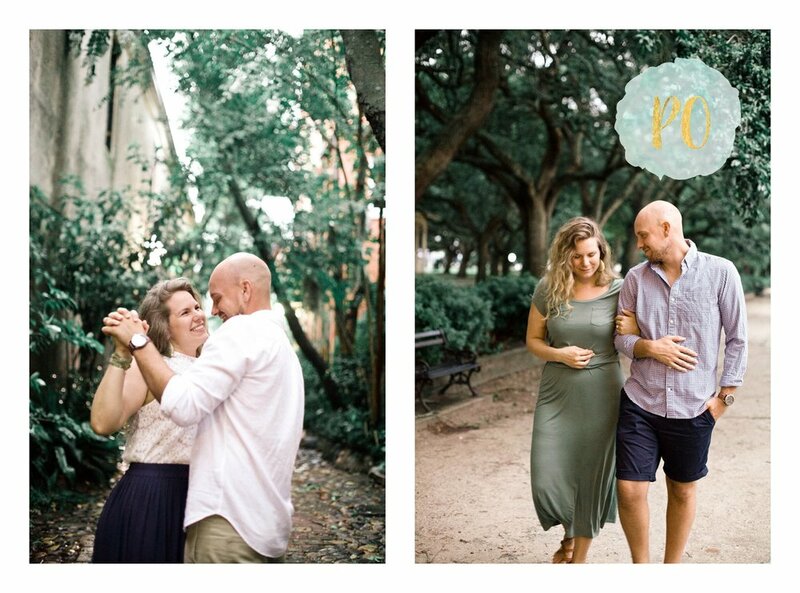 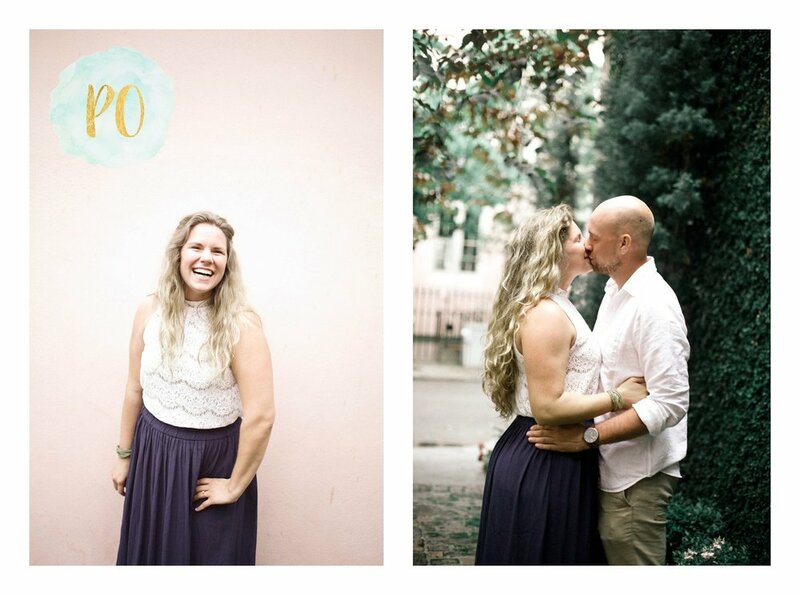 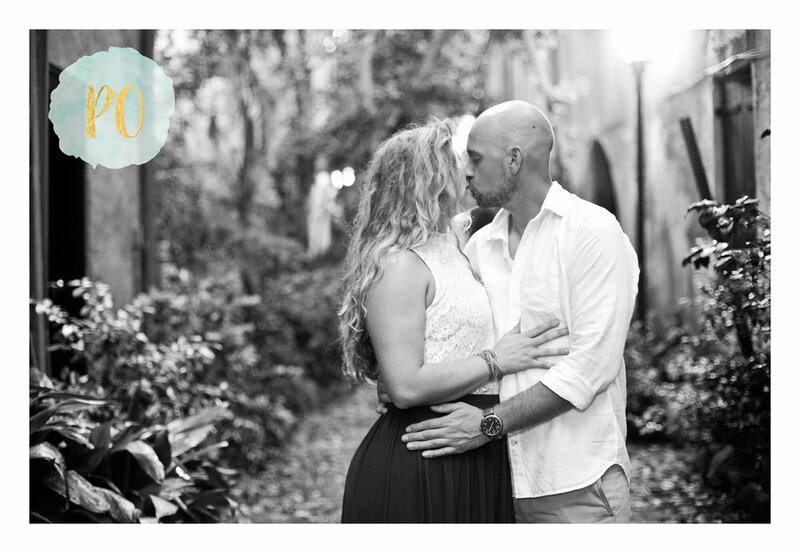 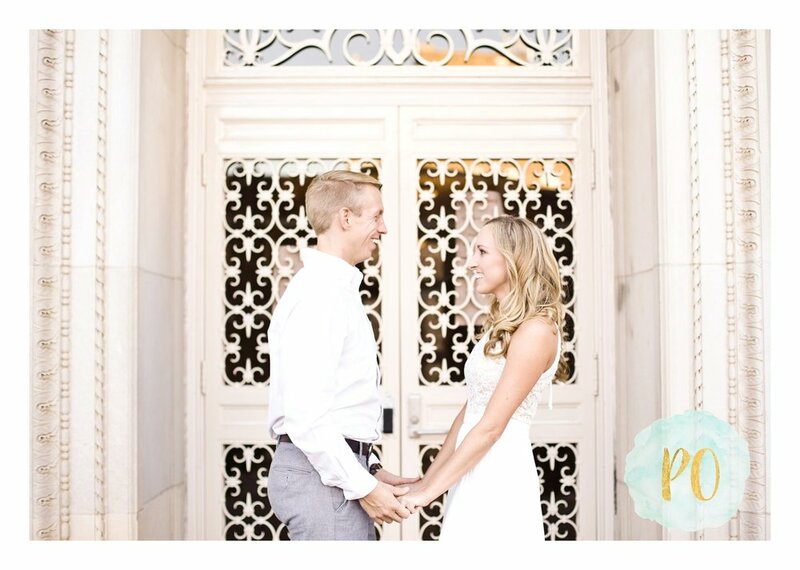 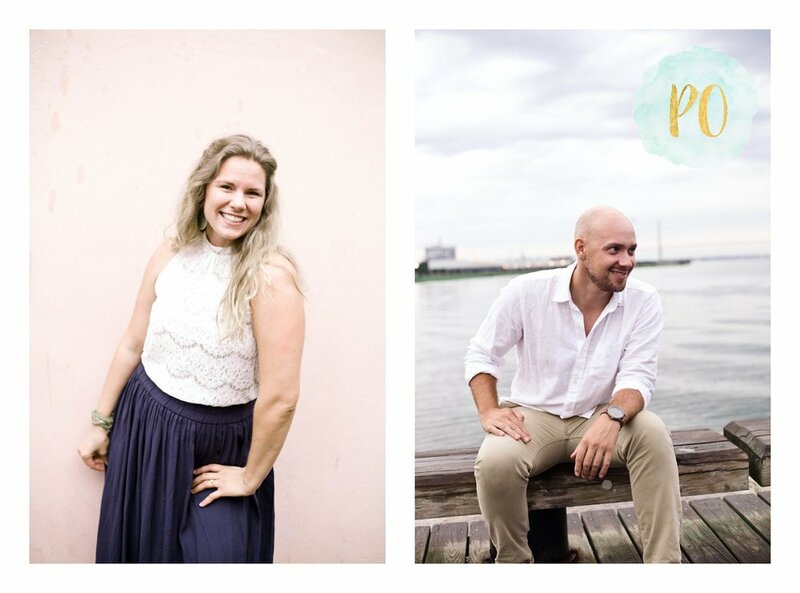 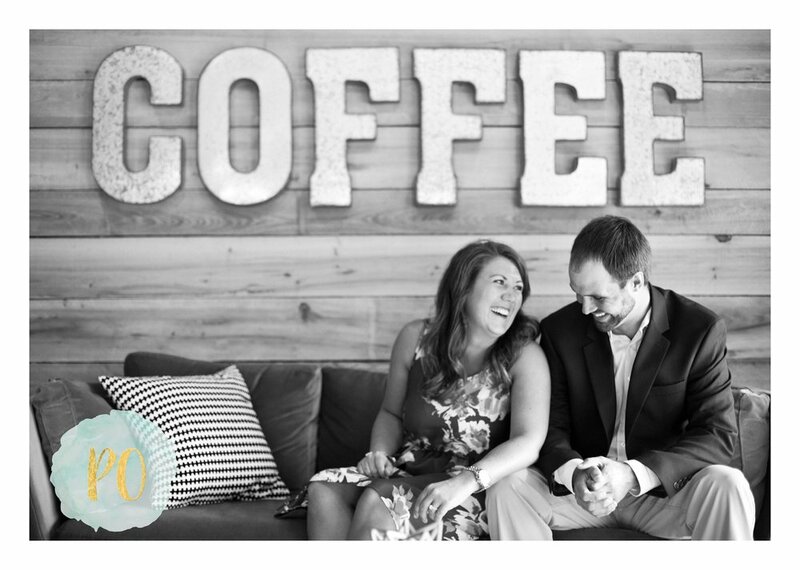 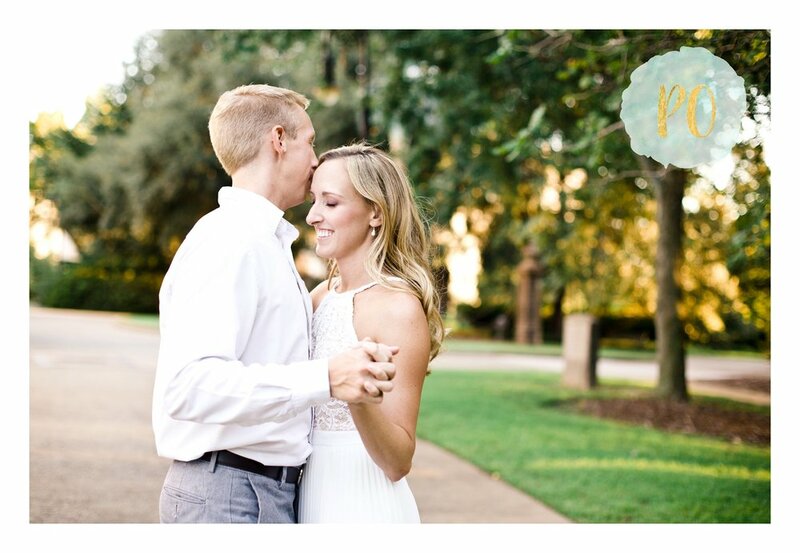 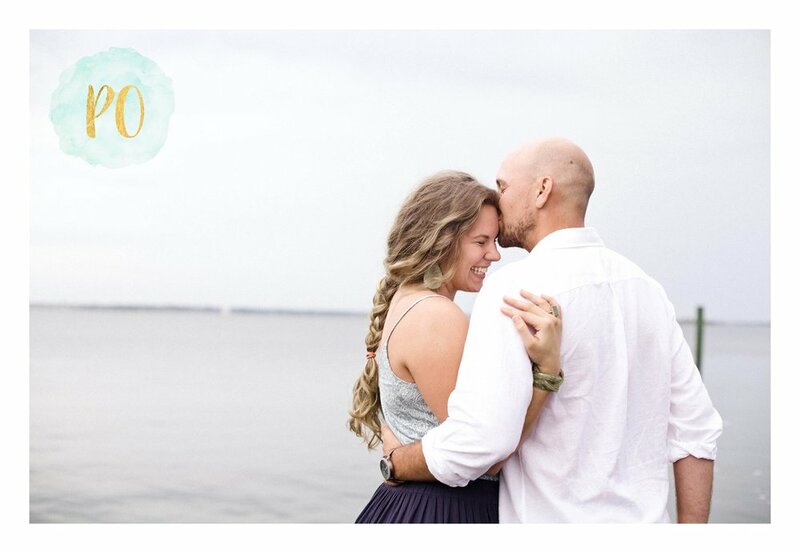 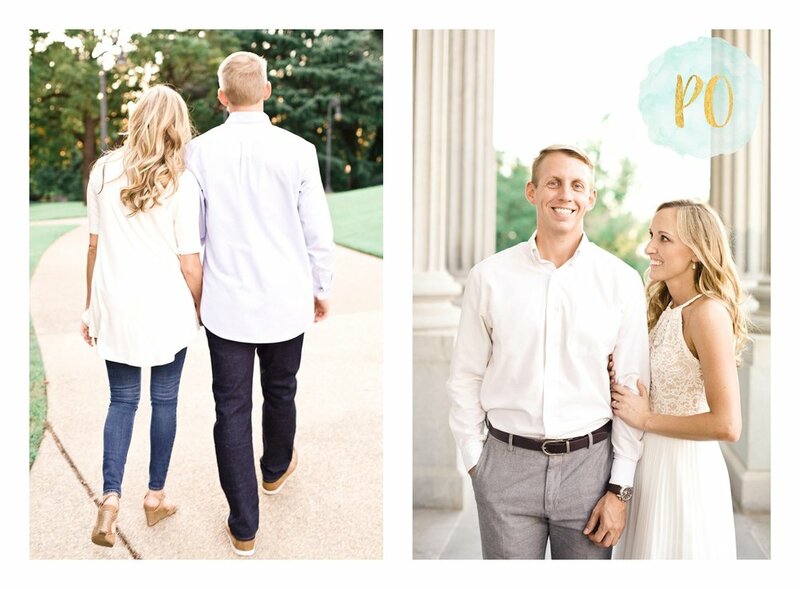 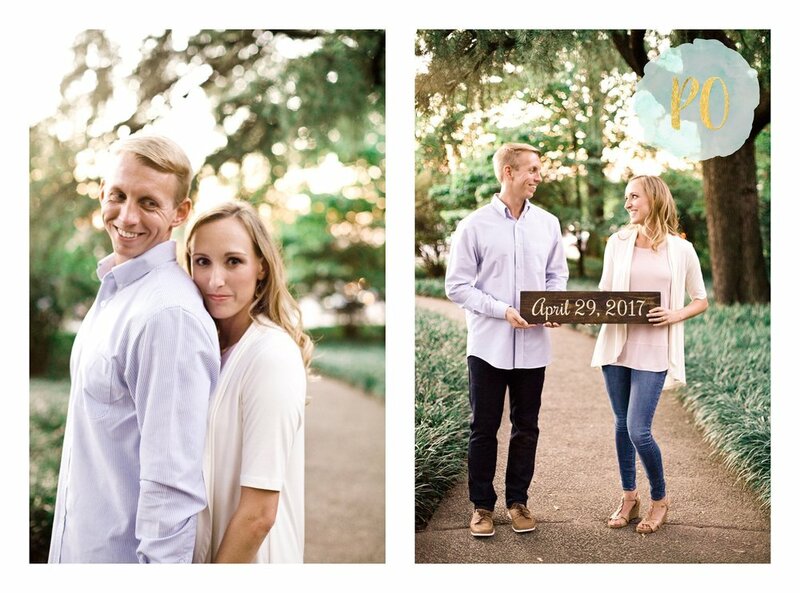 Click to see more of this gorgeous couples rustic, outdoor session!